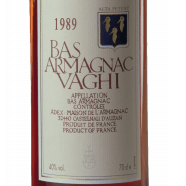 A rare 1989 Port Colheita wine, ideal for a 30th Birthday gift idea. 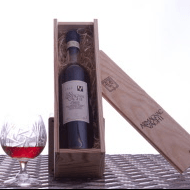 This fine port is packed in a wooden box. Taylor's 30 year old tawny Port wine and Taylor decanter. A 30th birthday gift. If this is a special gift you can pick the delivery date after you checkout. A Malbec wine gift with two bottles of Argentinian wine, very highly rated by the critics, we can personalise this present and print the name, date and Birthday on the box.